The consumption of cannabis by Canadians aged 15 and older more than doubled in Canada between 1985 and 2015, a new report from Statistics Canada has found. In the mid 80s, cannabis consumption among the demographic totalled 5.6%, while in 2015, this number reached 12.6%. 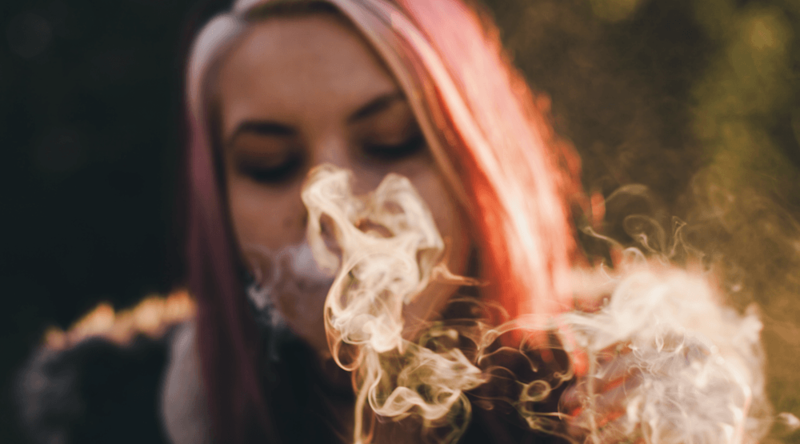 But the report – which was released on Wednesday – also found that despite what the overall picture shows, cannabis use between 2004 and 2015 remained stable among 15 to 17 year old males, and actually decreased among female users aged 15 to 17, as well as for both male and female users 18 to 24. However, cannabis use among those aged 25 and older actually increased. Overall, the most recent data shows that use was highest among those aged 18 to 24 (28.4%), compared with about 18% among those aged 15 to 17 and 25 to 44; 7% among 45 to 64 year olds; and 1.6% among those 65 or older. The latest report and statistics are part of what the government said are efforts to paint a better overall picture 0f the “the social and economic impacts of legalized cannabis,” from a statistical standpoint, as the federal government continues to move ahead with legalization. The results from the survey are are based on several national surveys including the Canadian Tobacco, Alcohol and Drugs Survey (CTADS), the Canadian Tobacco Use Monitoring Survey (CTUMS) and the 1985 Health Promotion Survey. Each survey asked about past-year cannabis use and had target populations that included youth and adults in every province.